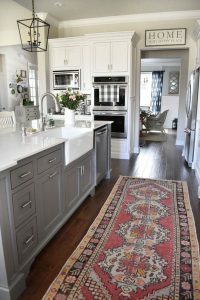 Paint is an easy and affordable way to update a room, and it can go a long way in the kitchen. 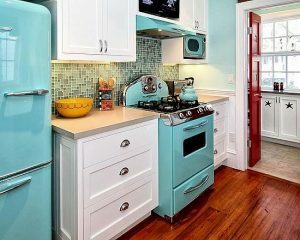 You can use paint to update just about anything in your kitchen, from walls and backsplashes to tables and even appliances. Choosing paint colors for your master bedroom is one of the most important steps you’ll take in creating the perfect personal space. 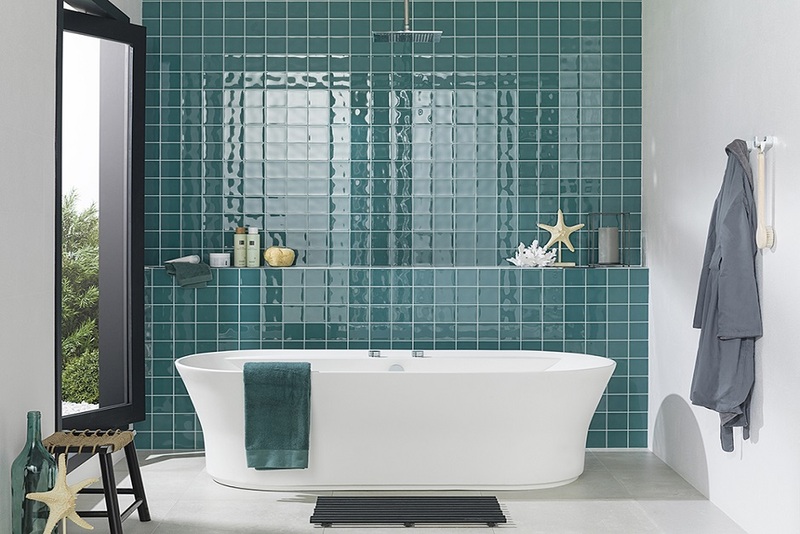 Your choices should reflect your personality and decorating style. 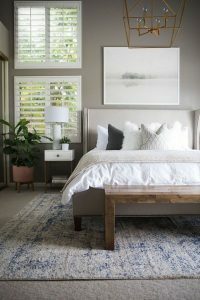 Because today’s master bedroom suites are typically larger than the other bedrooms in your home, you have many options, and you can combine and layer colors to create a unique look. The toilet handle you have to jiggle a little, the shower doors that will almost instantly get mildewed unless you leave them open “just so,” the slightly loose tile on the floor to the right of the sink? There are lots of irritating little bathroom flaws that we never seem to take care of and just learn to live with them instead. 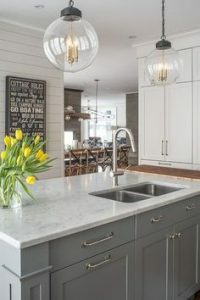 Your countertops play a starring role in your kitchen design, helping set the style and tone for the heart of your home. 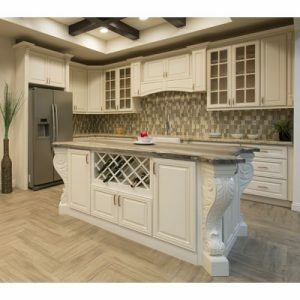 There are so many options, from granite to wood to glass. You’re afraid of making a bad decision — and who wouldn’t be? 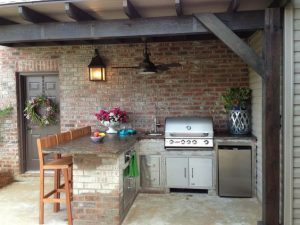 But choosing your kitchen countertops doesn’t have to be difficult. By determining your design profile, you’ll learn what works for you, making choosing countertops easy and fun. 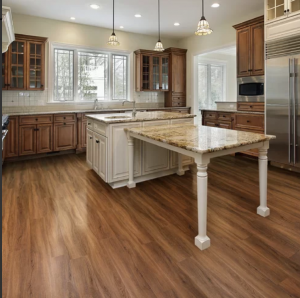 If you’re looking for an affordable and stylish way to spruce up your kitchen, try painting your hardwood floor. 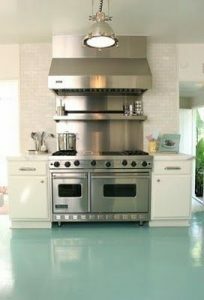 With just a few coats of paint, you can brighten up your cooking space and give it a shabby chic look.